Tik Tok is a free social media app designed for creating and sharing short music videos. 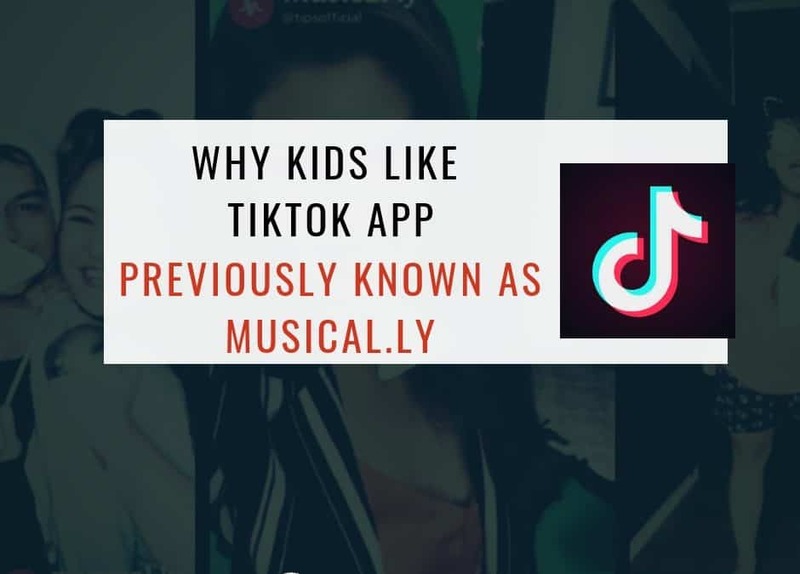 It replaces the Musical.ly app that shut down in August 2018 having all of its 100 million users transferred to Tik Tok. Developed in China, Tik Tok is used for creating, sharing and discovering music videos. It is like Karaoke for the digital age. The videos are recorded in 15-second clips and users can add special effects before sharing them on this platform. Tik Tok also enables live streaming of videos via Live.Me and interaction with the audience via a chat function. 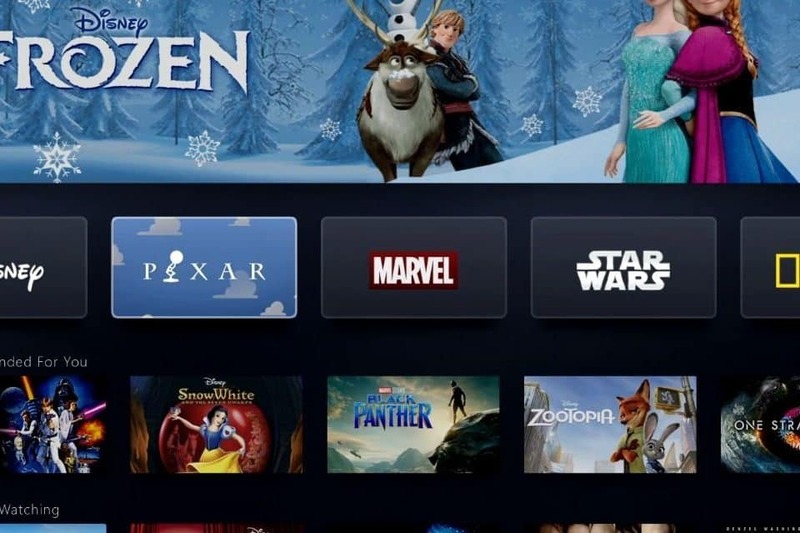 ByteDance the Chinese owners of Tik Tok have been fined $5.7 Million US dollar by the U.S Federal Trade Commission for not complying with the Privacy Protection law COPPA. 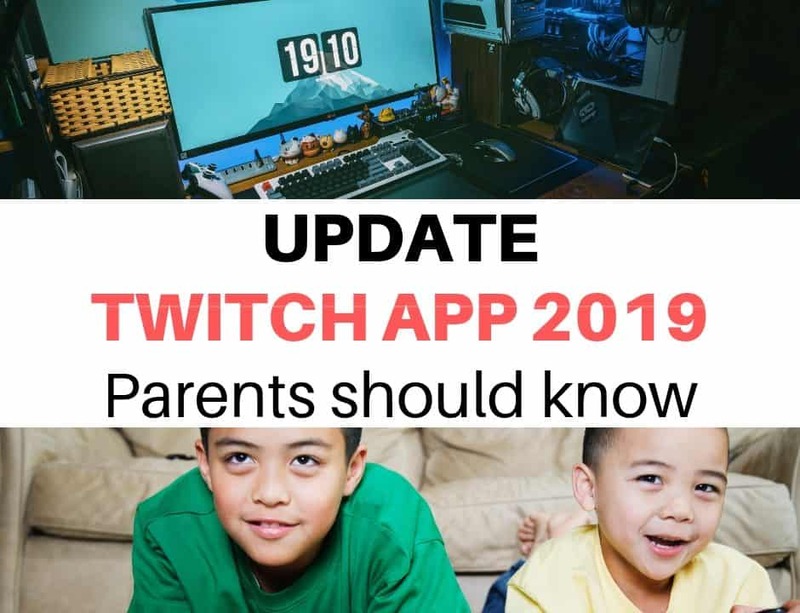 Tik Tok fails to obtain parental consent for users under 13. TikTok collected names, emails, phone numbers, biographies, and photos of children under 13 (all of which by default is public access). 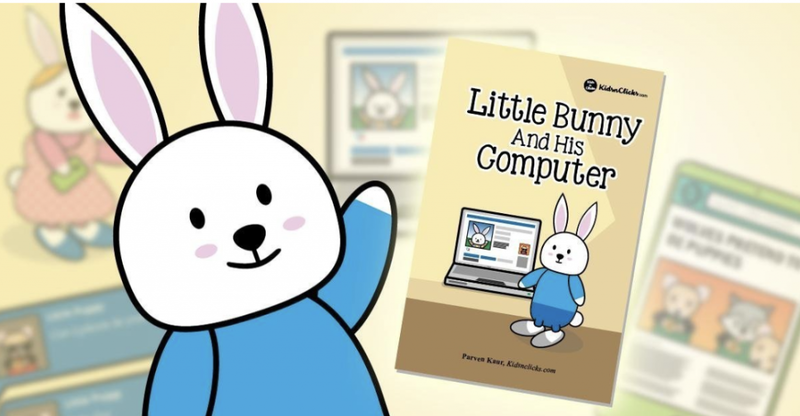 The formal FTC complaint included reports of adults contacting children through the app. 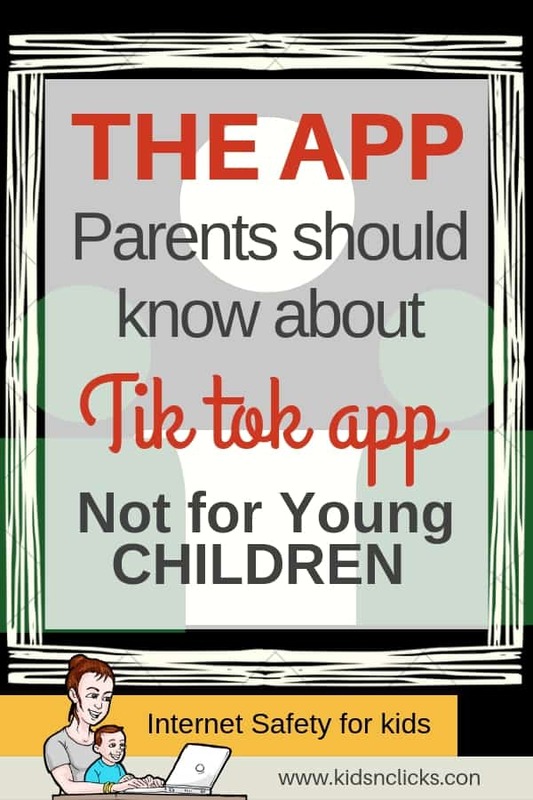 Tik Tok also failed to respond to parents request to delete videos of kids who are underage. More recently, India has requested for Tik Tok to be removed from the Apple and Google Play store as it could expose children to pornographic content, sexual predators and cyberbullying. IS TIK TOK APPROPRIATE FOR CHILDREN? When signing up on Tik Tok, user profiles are made ‘public’ by default. 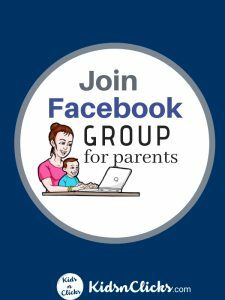 This means anyone can view videos that your children upload, send direct messages to them and access their location information. 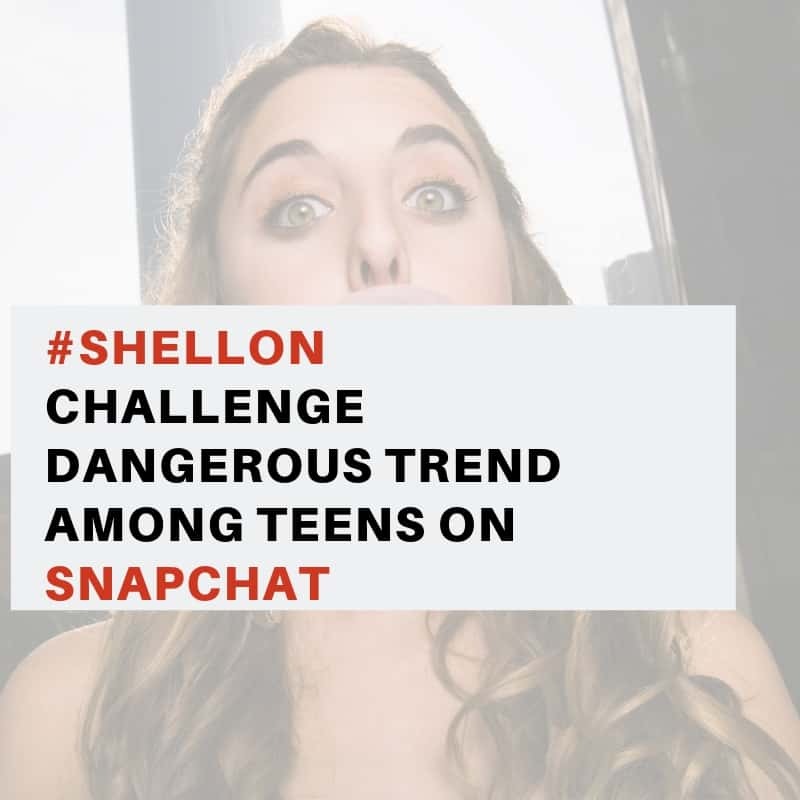 Popular Tik Tok uploads emphasize today’s top music which means that some of the lyrics may contain swearing and sexual content that is not appropriate for children. It is a mix of singing and acting which can be a lot of fun. 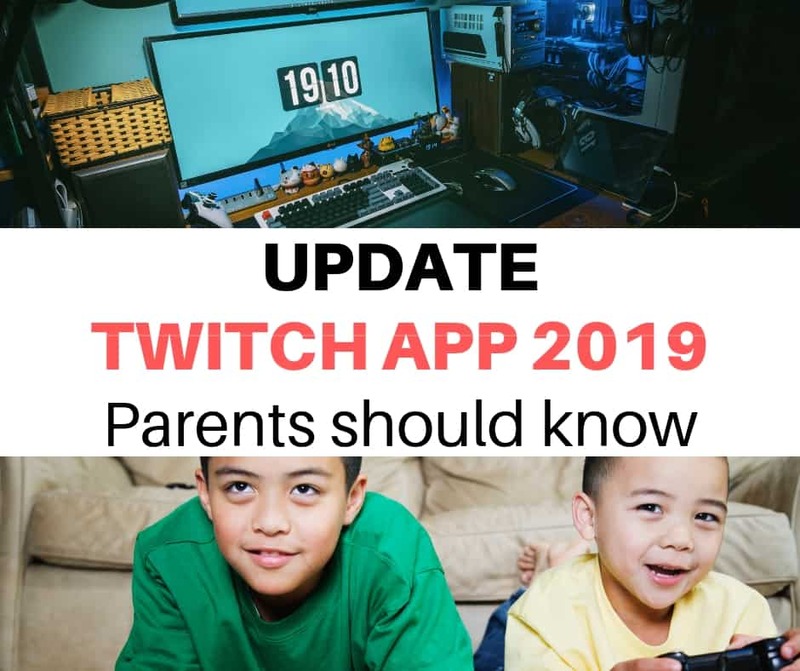 Many parents have used Tik Tok to connect with their kids using technology by lip-synching together. Let your kids know to NEVER share their QR Code (in the user’s profile) with strangers. There are in-app purchases. Users can buy coins which are being shared with other users to encourage creativity. If you family has an Iphone switch off the “in-app purchases” in the Restrictions. If you link to other social networks, you will allow TikTok to access that information including your contact lists. Your phone and Facebook contacts. Metadata uploaded with each video. 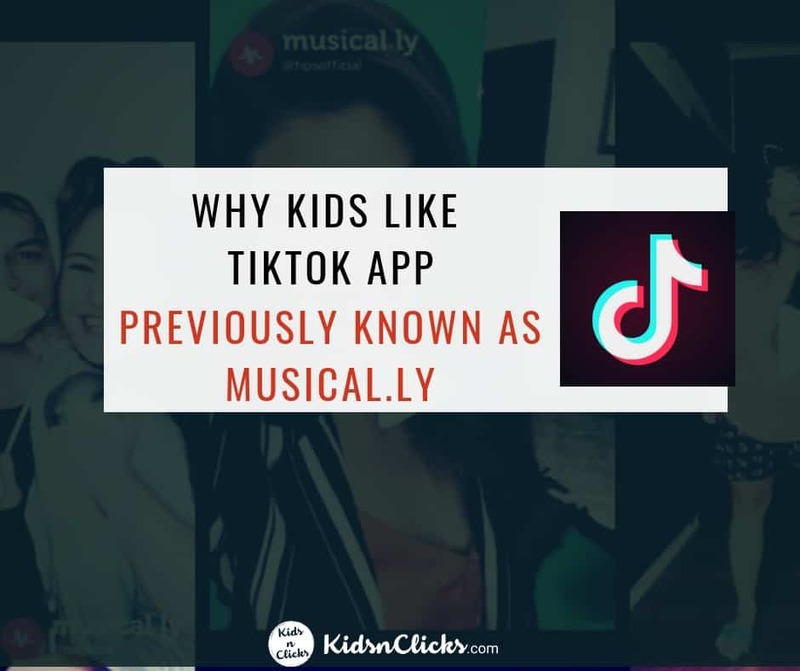 TikTok IN CONCLUSION – Is It Safe For Your Child? 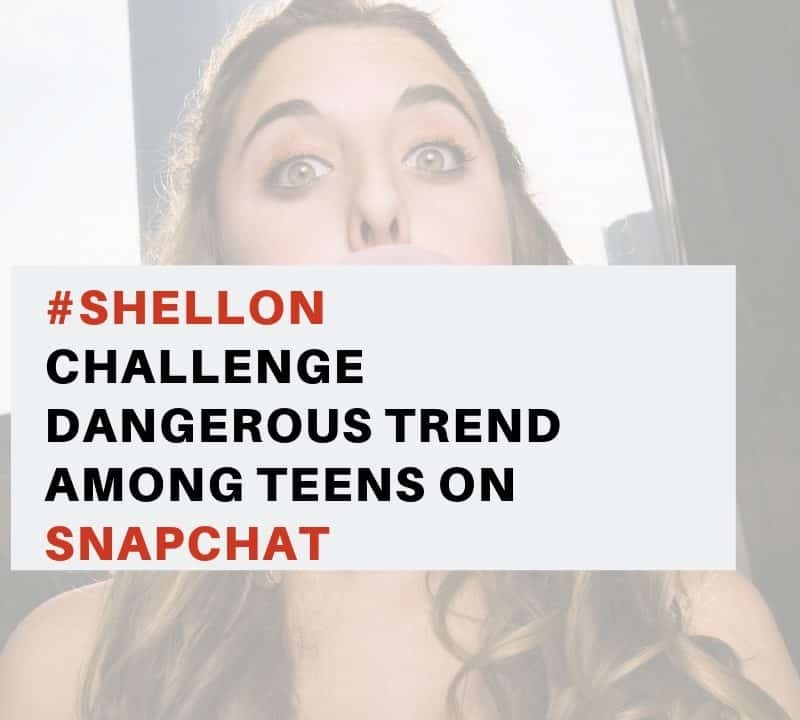 Protect Young Eyes have some serious concerns about the safety of this app. According to COPPA your child should be at least 13 years old to use this app. However, be cautious when allowing your child on it. Keep in mind some of the risks stated above. 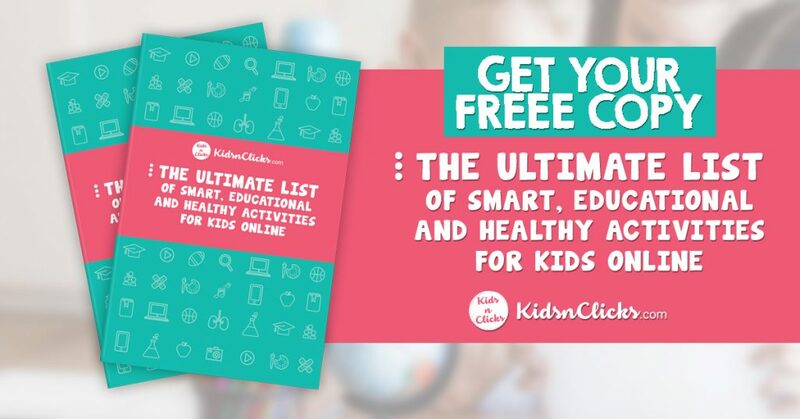 Common Sense Media recommends your child should be at least 16 years old before being allowed on this app. In my opinion, if you want to allow your 13-year-old on this app you need to monitor their account closed and let them know that you will be following them and checking their app. This is to ensure they are not exposed to some of the dangers that can be found in the app. 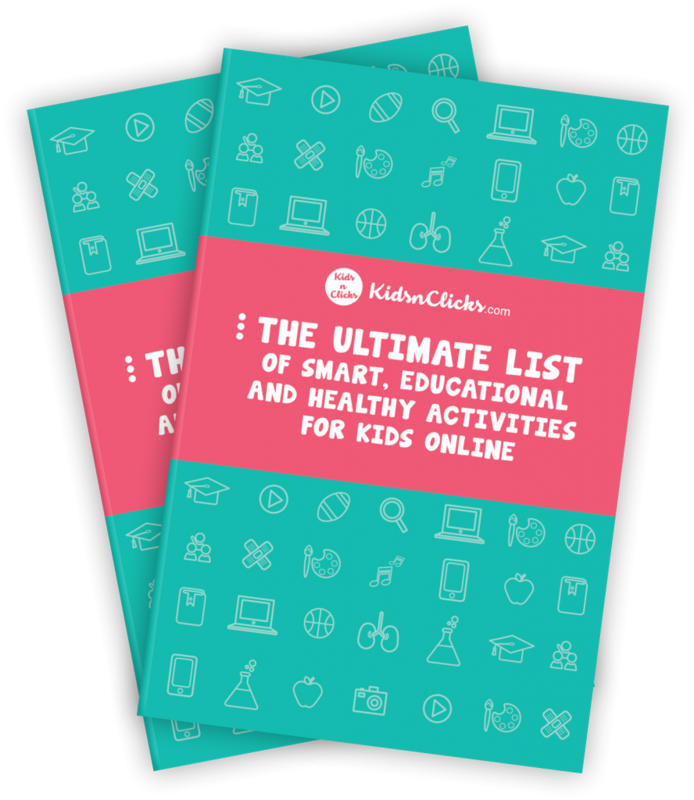 This blog previously appeared on the Family Online Safety Institute’s website.